I can’t keep the secret any longer, ya’ll!!! Now you’ll be able to enjoy the delicious taste of fall — without derailing your health and fitness goals. WIN-FREAKING-WIN. This literally is giving me ALL the FEELS. I mean…who DOESN’T LOVE the FALL?! The cozy sweaters, colorful fall leaves, and — oh, yeah — your favorite pumpkin spice beverage. And that’s exactly why I’m all about the Vegan Pumpkin Spice Shakeology. This rich and creamy vegan shake features notes of pumpkin spice — cinnamon, nutmeg, and ginger. 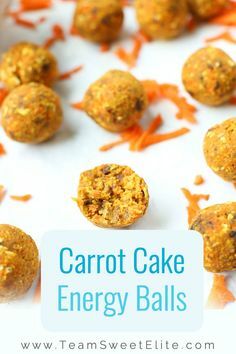 It’s incredibly tasty on its own, mixed with milk or almond milk for a creamier version, or simply added to your favorite Shakeo recipes. Best part?! You get to enjoy Pumpkin Spice Shakeology guilt-free, because it has all the nutritional benefits of Shakeology you’ve come to know and trust. 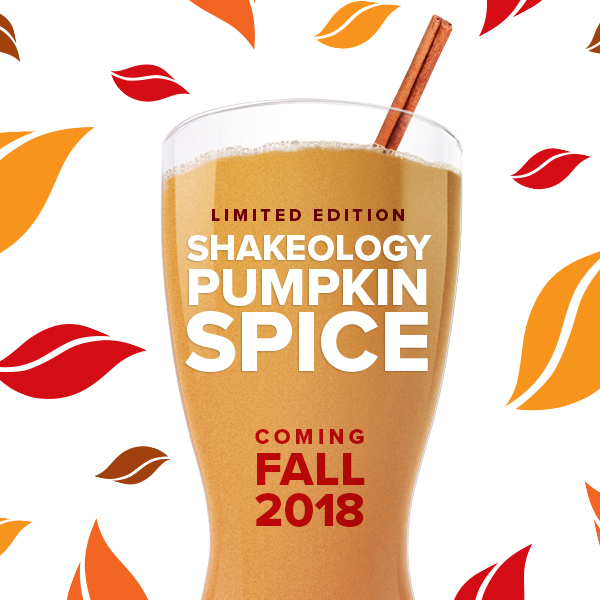 And like all Shakeology flavors, Pumpkin Spice Shakeology is the result of thousands of hours of research and formulation, a no-compromise approach, and world-class quality assurance. You know you’re getting a superior product here. 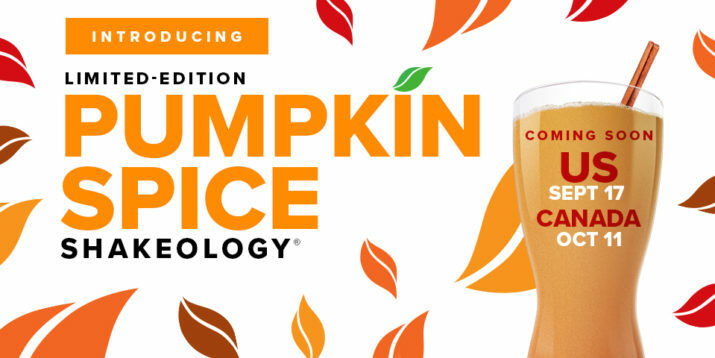 Where Can I Get Pumpkin Spice Shakeology? Each box contains 14 single-serve packets. There is no monthly subscription option, only one-time purchases. Keep an eye on this blog post for future updates and if you’re SUPER interested and don’t wanna miss out…fill out the form below so I can make sure you are FIRST to get your hands on the link when it launches!! !